There is only one state-owned brand of stores that sells alcohol in Iceland, it’s called Vínbúðin. The opening hours are limited, they are closed on Sundays and most public holidays. If you are travelling in Iceland right about now and thinking of opening a bottle over the holidays, it's wise to think ahead. Keep in mind that Vínbúðin is the only store allowed to sell alcohol. A nice looking cold beer in a supermarket is not a beer at all, it will be either alcohol free or contain less than 2,25% alcohol. The opening hours of Vínbúðin vary a bit around the country. There are shorter opening hours in smaller towns, though the difference is less over the holidays. On 24. December Vínbúðin stores close at 13:00 in bigger towns and in Reykjavik, but at 12:00 in smaller town. The stores are all closed 25-26 December. On New Year’s Eve stores close at 14:00 in bigger towns, and at 12:00 or 13:00 in smaller towns, and are closed on 1. January. There is a table with further information here, it is in Icelandic but the numbers and names of the towns speak for themselves. If travelling to Iceland over the holidays it might be wise to forget about Vínbúðin and do your shopping upon arrival. 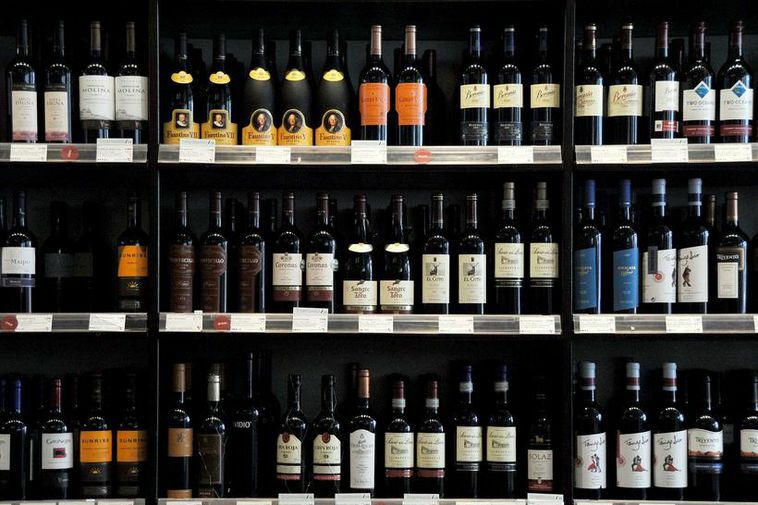 Taxation on alcohol is higher in Iceland than in many countries, particularly on strong alcohol and wine. This allows for visitors to Iceland to save considerably on duty-free products purchased on arrival, either in Keflavik Airport or Seyðisfjörður Ferry Port.